How Does It Work And What Is The Treatment Process? Whole Body Vibration session is recommended immediately post LipoLaser treatments to burn FFA`s within the body and help stimulate the lymphatic system. 5-10 minute Consultation with Technician about the LipoLaser and their goals and concerns. Paddles are then place onto body areas of a time that is discussed during consult. 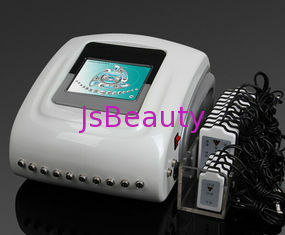 maximum results 8-10 treatments depending on area will be needed.